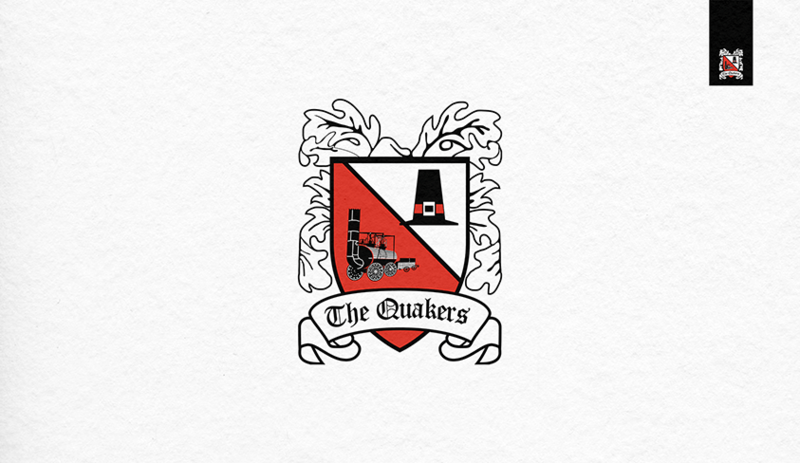 With an ethos of passion, pride and progress, we are building something extraordinary at Darlington Football Club. We are open to all who share in these progressive fundamentals that drive our club. Our passion is to serve and entertain the communities who support us as we steadily grow; developing the talented players who join us, investing in the youth of our local communities, and stimulating business for the club and our local partners.  We welcome anybody who wishes to share in this vision, so if these are core values that speak to you, then Darlington Football Club is Where You Belong. The club is built on an impenetrable foundation of loyalty, with an unwavering, shared responsibility imbued throughout our fans and owners. Together, we are honoured to push the club forward. We take pride in all that has come before us, and all that we have done to get to where we are. What awaits us, and everyone involved in the club, is the exciting future we have made possible by developing an exemplary, innovative, modern football/business model. Putting us on the cusp of achieving something incredible, the professional attitude we have shown to get here is exceptional. Our business now provides opportunities for schools and colleges, partners and investors, and thousands of admiring fans who appreciate what we have already achieved. Thriving on excellence in every department, Darlington Football Club is proof that teamwork and integrity inspire progress. We do things differently, and properly.